Sense and sensing are forms of divination, of prediction. Augury may be defined as the practice of interpreting omens from the observed flight or dance of non-humans, tracked by GPS or satellite; divining both the past and the future, not any present but sheer persistence which is beyond appearance, offering either transcendent meaning or only the earth. Signals are opened to this earthy consciousness by all the sensitive, the epileptic, and the paranoid species. To foresee means to be inspired by vapours, by fumes and smoke from industrial chimneys and rotting snakes, burning forests, pure piercing notes and colours, by skin sensing heat while moisture evaporates from dew and sweat on the surface of plants or bodies, vibrations of the questing insect climbing slowly as the measured temperature gradient of earthworm execution falls. What is to be divined (by the group) in the unfaithful language of mosses, machines, mushrooms, birds and others are the various past and future depositions, intrusions, compressions, degradations, and gradings of lithic entropy, these deformations of energy. The approaching future of lookahead executions and exploits, compiled memories of clues, announcements, intimations, this disappearing and quitting past is spectral and is always wanting divination in the field. This group will decode the living and material discards of sense. The Bioartsociety is an association based in Helsinki with more than 80 members from Finland and other countries. It was established in May 2008 at the Kilpisjärvi Biological Station in Lapland. The Bioartsociety is developing, producing and facilitating activities around art and natural sciences, with an emphasis on biology, ecology and life sciences. 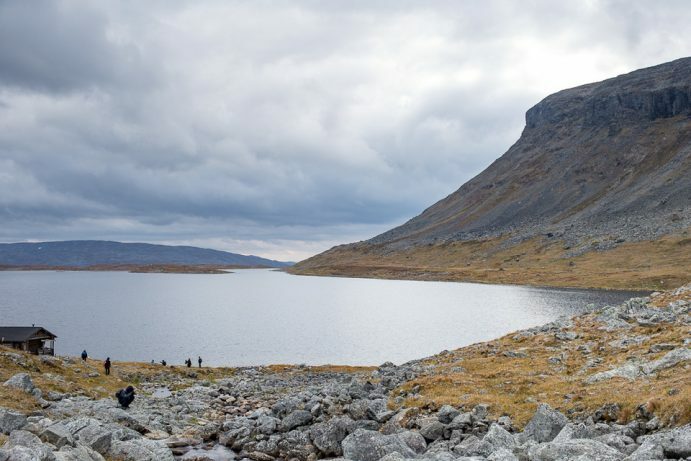 Together with the Kilpisjärvi Biological Station of the University of Helsinki it runs Ars Bioarctica, an art&science program with focus on the sub-arctic environment.